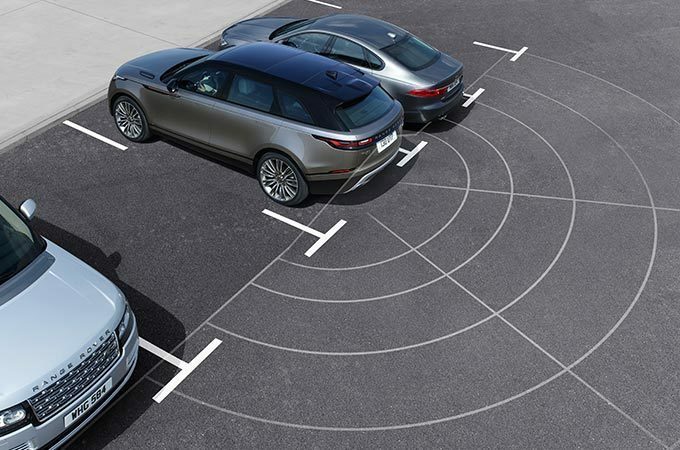 The Range Rover Velar is an SUV design marvel with its elegant contours that demands attention on the road. For both city and country driving, this is a high-performing Land Rover that you just have to drive to fully experience. Sit in comfort in the grained leather seats with driver memory. These seats adjust 10-ways to fit your body type. Its memory function can remember up to 3 positions. 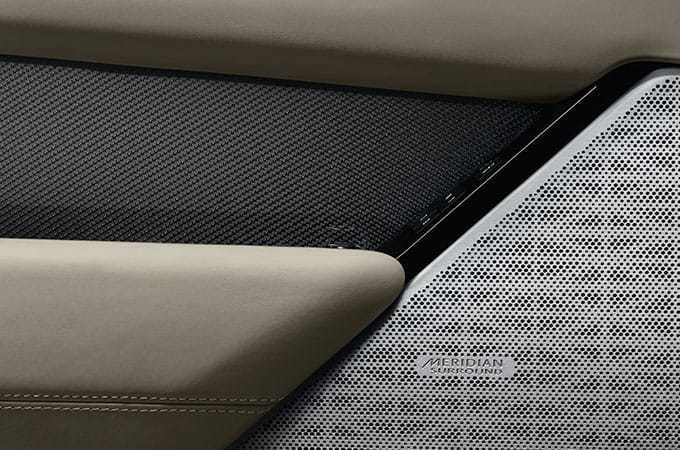 A 380W Meridian™ Digital Sound System will blast out your tunes over 11 speakers. It has a dual channel subwoofer, deep bass, fantastic definition and clear highs and fulls. 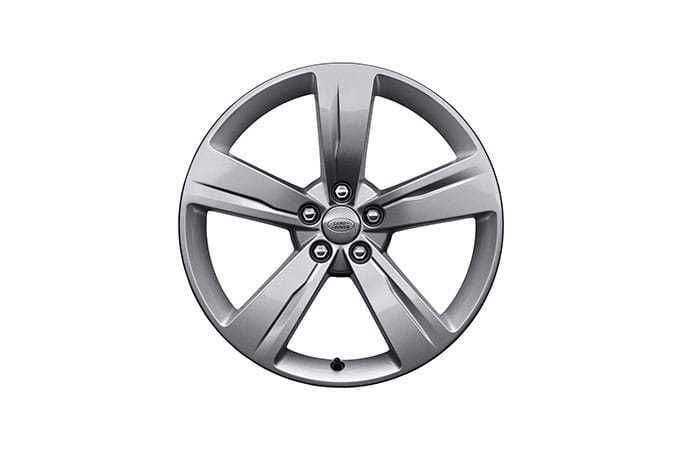 The Range Rover Velar has 19-inch ‘Style 5046’ wheels with a sharp 5 spoke design. The Land Rover logo in the middle of the sparkle silver finish provides a striking brand accent that makes the quality unforgettable. The LED headlights have a signature daytime running lights option that increases the practicality of its distinctive lights. Its Auto High Beam Assist makes driving at night easier on you by dipping the light beam when oncoming traffic appears, then reverting it back once clear. The heated mirrors are power-foldable to avoid damage when parking in tight spaces. The door mirror has an auto-dimming function that minimizes glare at night. 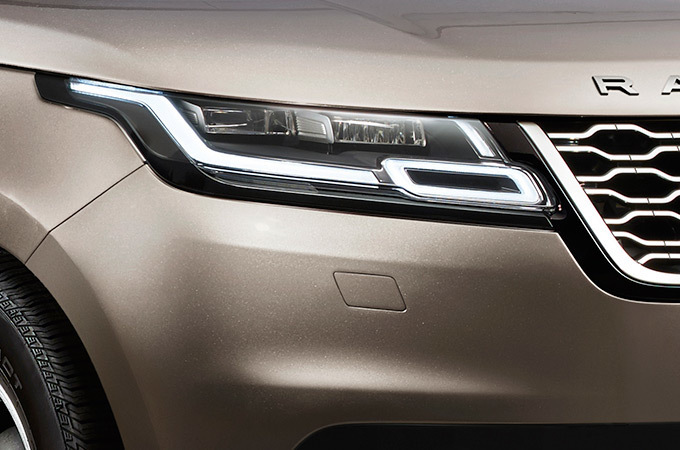 Integrated approach lights fill the underside of the Range Rover Velar. Don’t worry about fitting into tight parking spaces any longer! The rear view camera increases visibility when parking or hitching a trailer. A set of static lines are shown to represent the vehicle’s outer limits as well as a predicted path superimposition.